From the busy city streets of India to the remote islands of Samoa, Gboard helps people all over the world get their point across—whether that’s through a spot-on GIF, a cute emoji or a regular text. We’re always working to improve Gboard for people wherever they are, no matter which language they’re typing in. Today, we’re bringing Chinese (both traditional and simplified Chinese) and Korean—plus twenty additional languages—to Gboard for Android. 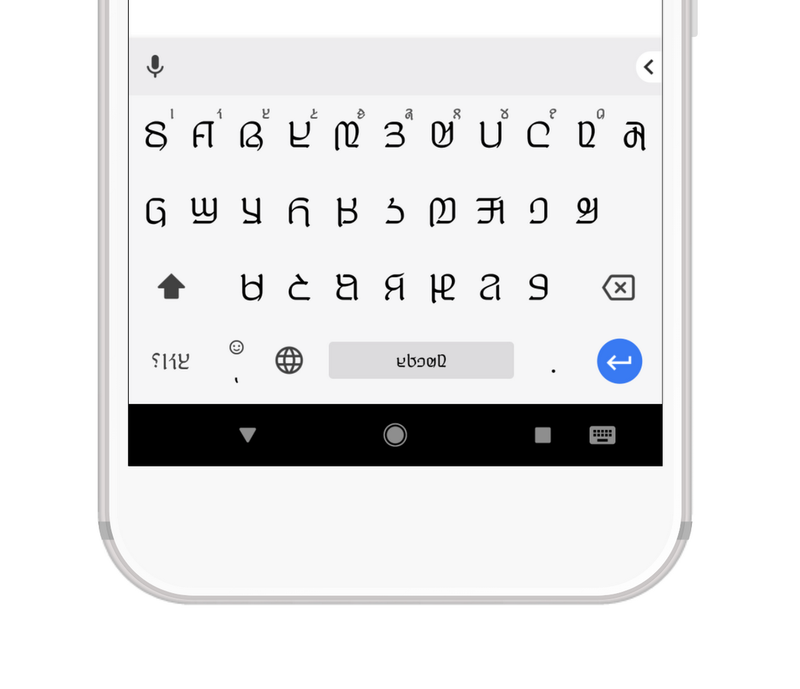 We heard from our users that these were the top two languages we needed to add to the keyboard, and now, Gboard for Android supports over 300 language varieties (covering 74% of the world’s population). You can see the full list of supported languages here, and the new ones will be rolling out worldwide over the next few days. Each new language helps more people express themselves with their keyboard, and we’re thankful to the thousands of linguists and native speakers around the globe who help us bring new languages to Gboard. We’ve been lucky to meet new people—like Abdoulaye and Ibrahima—along the way. There are still many people to meet and languages to discover, so our work won’t end here.